The Outlander TV Series is a British-American television drama series based on the Outlander series of novels by Diana Gabaldon. This hugely popular TV show began its first run of 16 episodes in the United States in August 2014. 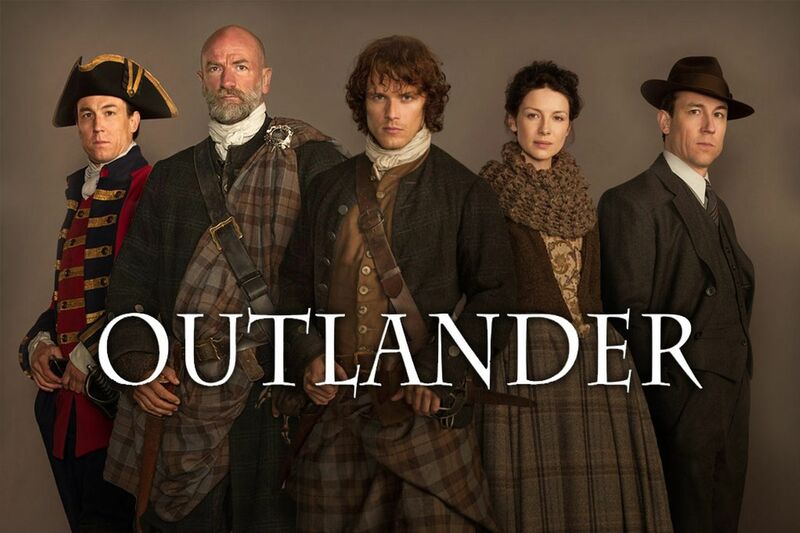 Outlander follows the story of Claire Randell who is a married nurse from 1946, mysteriously swept back in time to 1743, where she is immediately thrown into an unknown world where her life is threatened,encountering civil war and the dashing Highland warrior Jamie Fraser. 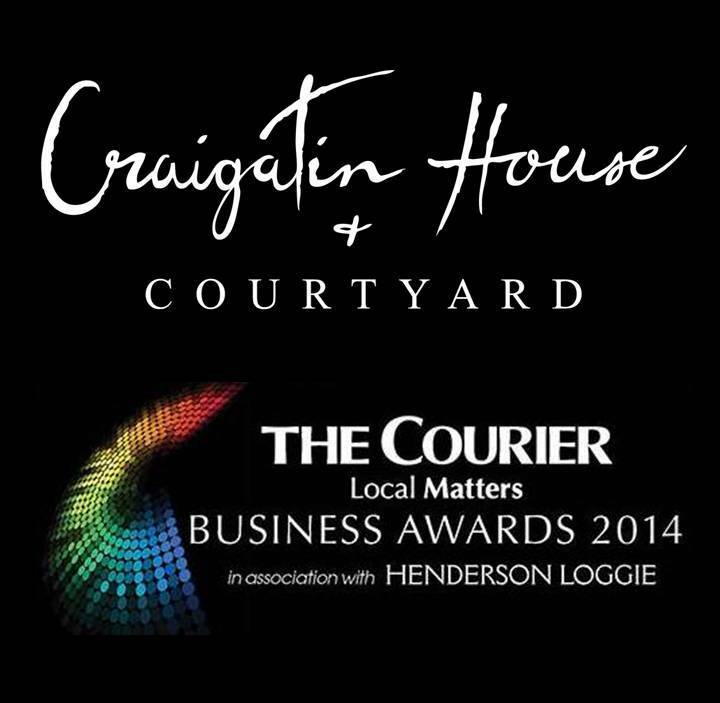 Almost 600 local business leaders will don their glad rags tonight for the second annual Courier Business Awards. The glittering ceremony held at the Fairmont St Andrews Resort will be hosted by television funnyman Hugh Dennis and will see 12 firms recognised for their efforts in fields as diverse as retail, digital and online, agriculture, tourism, leisure and hospitality and manufacturing. Courier Country’s top family business will also be named, as will the best small firm operating in east central Scotland. Year of Food and Drink Scotland 2015 is a Scottish Government initiative led in partnernership by EventScotland, VisitScotland and Scotland Food & Drink. 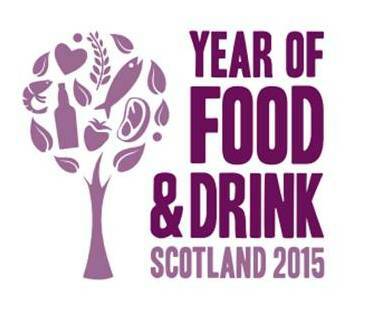 The aim of Year of Food and Drink 2015 is to spotlight, celebrate and promote Scotland’s natural larder and quality produce to all followers and guests and in doing so, further develop Scotland’s reputation as a Land of Food and Drink. 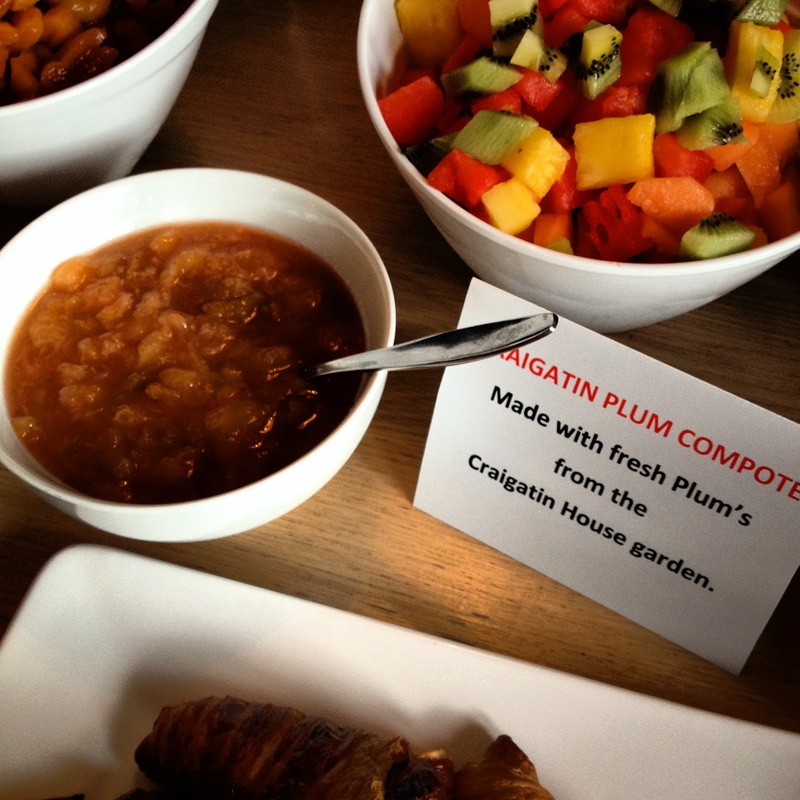 Here at Craigatin House & Courtyard Pitlochry we do whatever we can to use local suppliers in thecreation of our breakfast menu.Our eggs come from Allarburn Farm in Elgin. Our award winning black puddings come from Grants of Speyside along with our Pork Sausages. We use Smoked Haddock in our Arnold Bennett omelettes from Buckie, homemade Strawberry Jam and Marmalade supplied by award winning Perthshire Preserves. Our biscuits are from the award winning Kenmore Bakery, local honey from Tenandry hives and all finished off nicely with coffee from Perthshire roaster Glen Lyon Coffee.